Because it’s not a work day without procrastination, the enduring presence of Solitaire on the PCs of workers everywhere used to be a comfort many relied on to get through those long hours at a desk — until Microsoft left the program off Windows 8. Someone must’ve been listening to your sad cries of longing, as Solitaire is coming back as a standard feature in Windows 10. 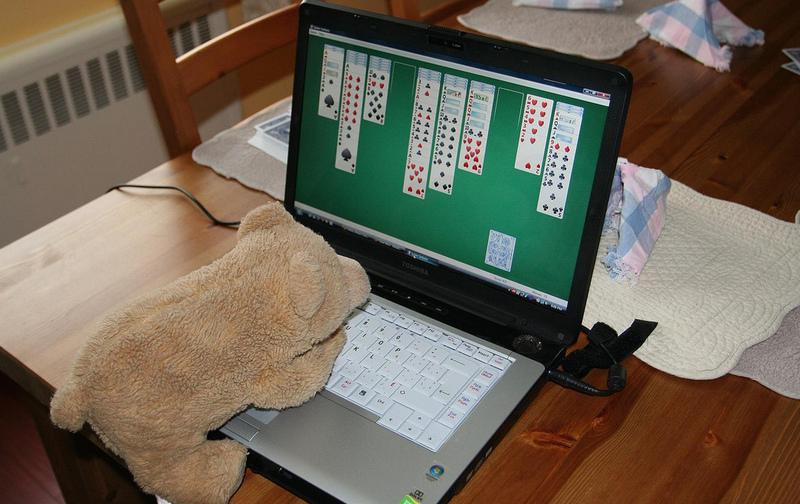 Solitaire had been a standard feature of every version of Windows since 3.0 in 1990 before it was left out of Windows 8. Windows 8 users could still get the card game, but it meant going to the Windows Store to add it in, instead of having it right there waiting for the moment when you decide your brain needs a little break before diving into that next TPS report. And that didn’t really make for a great experience. The Start Menu is joining its friend Solitaire after its own absence from Windows 10, so the twosome will be together once again, linked together by the chains of friendship and chevrons: Start > Programs > Accessories > Games. Windows 10 is slated for a wide release to consumers this summer.